Homestead Films / Seven Network. 1975. Producers: Patrick Edgeworth, Russell Hagg. EP(t) (ST) Image. IEP-3. "ORIGINAL T.V. THEMES". Produced by Ern Rose. S2-Tk1 "Theme From "Cash And Co"". (2:46).
" 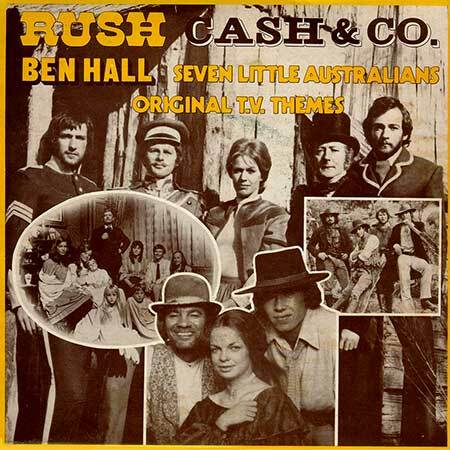 Theme From Cash And Co". The Bushwackers. LP(t) (OP) J&B. JB 195. 1984. 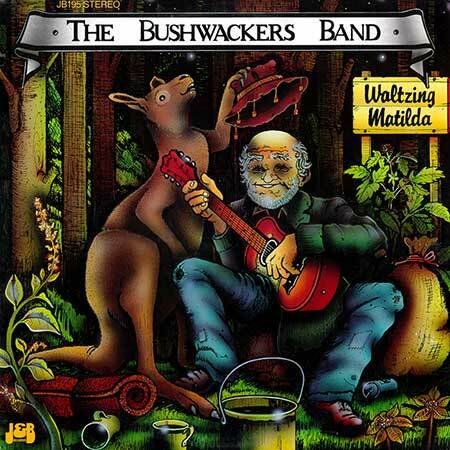 "WALTZING MATILDA - BUSHWACKERS". S2-Tk8 "Theme From Cash And Co". (Slocum - Wositzky - Newton). 2CD(t) (OP) J&B. JB565CD. "WALTZING MATILDA THE BEST OF THE BUSH BANDS". CD2-Tk15 "Theme From Cash & Co". (Slocum - Wositzky - Newton). The Bushwackers. LP(t) (AD) Rainbow PRF 1007. "THE SHEARER'S DREAM". (Sleeve front reads - "As featured in TV's Cash and Company". No related tracks). 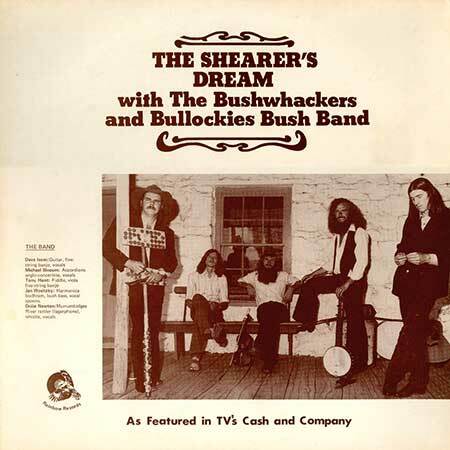 With The Bushwackers And The Bullockies Bush Band. LP(t) (AD) Hammard Records. HAM 060. 1981. (Also CD(t) (AD) Axis. 8146742. 1991). 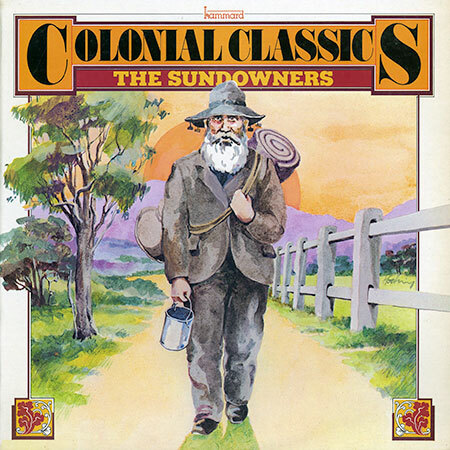 "COLONIAL CLASSICS - THE SUNDOWNERS". S1 Tk3 "Cash & Co". (Slocum/Wositzky/Newton). (Image Music). The Sundowners. Produced by Tony Buettel. Recorded at AAV Melbourne.